Home » Catalog » The Ultimate Grants Book! Ready for the next generation of nonprofit professionals! The original 1972 publication by Norton Kiritz rocked the world of grants. It staked out new territory and laid out the model that’s still the standard for proposals and that's often used by funders to develop application guidelines. Named the "grantseekers' Bible" by the New York Times in 2006, the original guide has been used in 40 countries, published in four languages, and used by over 1 million professionals. This updated, expanded edition maintains the voice and vision of the original. It's clear, fun to read, easy to understand, loaded with examples, and essential for everyone who seeks grant support. Reviews from important voices in the field agree it's a winner! Only $45! There’s only one thing better than this book for someone who wants to learn how to secure grant funding–take the Grantsmanship Center training along with this book. Before applying for any grant, read this book. The original was a masterwork that helped thousands of nonprofits. 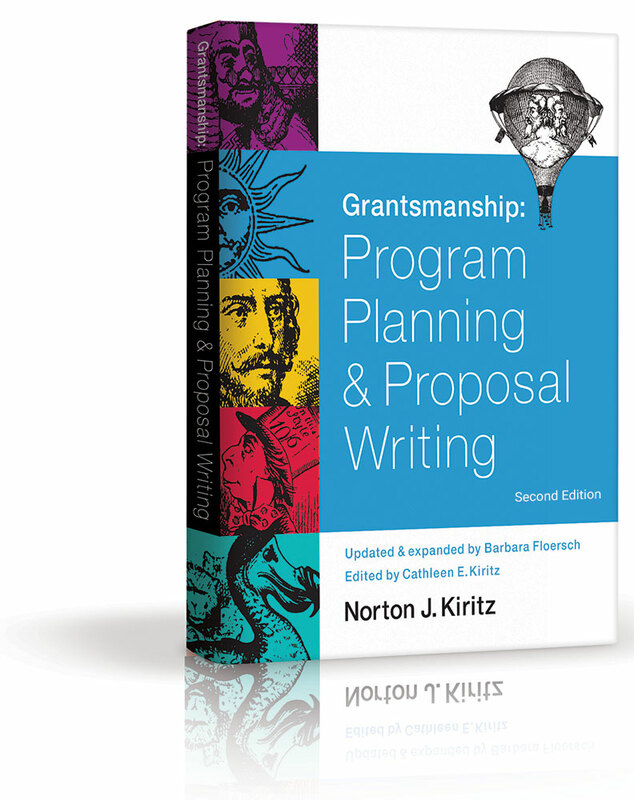 Now updated and expanded, this book is so easy to understand that it equips the most novice proposal writer to craft a request for grant funding. It will teach you how grantmakers think, how to avoid fatal mistakes, and how to achieve your organization’s goals. It’s worth its weight in gold. This is one book that anyone and everyone who raises money for nonprofit efforts should have on their bookshelf. I’d hope that if I saw it there it would be well-read and more than a bit worn, because the advice and counsel is invaluable. This book will set new grantseekers on the right track, and challenge experienced nonprofit professionals to exercise increased rigor in their work. It includes updates of the well-loved checklists from the original and also tackles new and pressing topics. Universal concepts in grantsmanship that you can use to translate any funder’s application guidelines. The eight components of a logical case for support, how they fit together and why they must. Developing a simple, useful program evaluation plan by answering 8 essential questions. The anatomy of a budget and varied ways funders calculate matching fund requirements. Adapting this foundational model for various types of proposals: arts & culture, capacity building, capital projects, general operations, planning, and research. The Author – Barbara Floersch, Executive Director of The Grantsmanship Center since 2011, has over 35 years’ experience in nonprofit management, grant proposal writing, grant management, and nonprofit consulting. She has raised tens of millions of grant dollars, taught throughout the US and internationally, developed programs that have assisted thousands, testified before the U.S. Congress, and served as an expert reviewer in federal grant competitions. 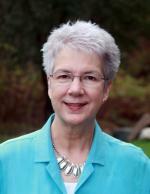 She has written for numerous publications and is a regular contributor to the Nonprofit Times. The Grantsmanship Center – The Center delivers training programs that produce results, publications that support best practices, consulting that propels missions, tailored presentations that provide solutions, and speaking engagements that inspire excellence and action. Since 1972 the Center has stood for integrity and innovation, and has promoted rigorous program planning and grant proposal development as an avenue for positive social change.